Founded in 1975, Sjoberg Tool & Manufacturing Co. is a family-owned, light-gauge sheet metal fabricator that has consistently grown and thrived. At Sjoberg, we believe in treating our employees as an extension of our family, ensuring a work environment centered around unconditional respect and the flexibility to accommodate their busy schedules. This commitment and accountability is also the basis for how our employees treat our customers. 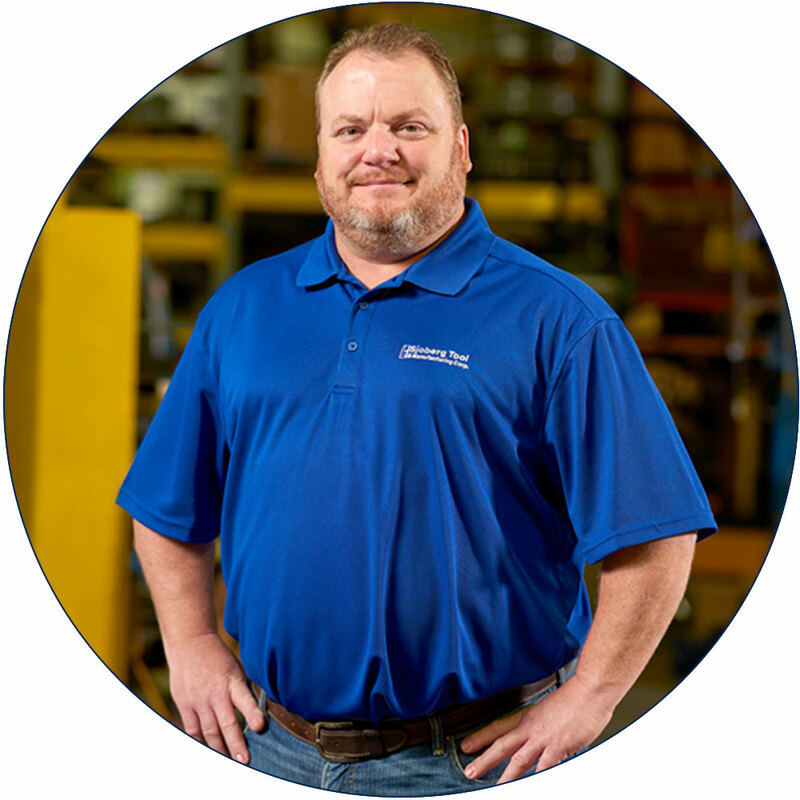 Each Sjoberg employee is personally driven to deliver what is needed, when it’s needed. Proudly maintaining the ability to facilitate tight turnarounds, we diligently work to complete customer requests quickly in order to deliver against even the shortest deadlines with confidence. Investing in state-of-the-art equipment, we continue to lead the industry with advanced robotics, cutting-edge technologies and proprietary inventory management systems. These new technologies provide better, faster solutions, saving our customers both time and money, and allowing them to stay competitive in today’s fast-changing market.